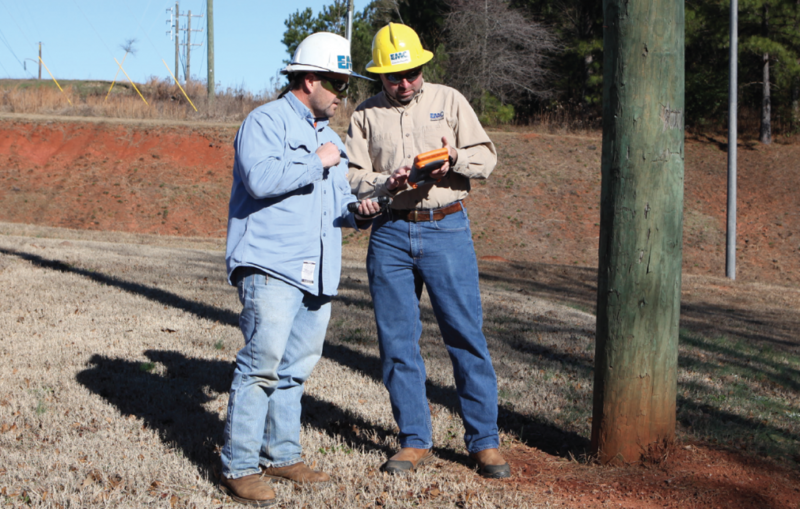 If you’re unfamiliar with pole staking, it’s a utilities application that involves mapping a new utility pole run, ensuring that the distance between each pole is up-to-code and geo-located, and then recording the GPS coordinates of where each pole should be placed. Futura Systems provides pole staking and other enterprise utility GIS solutions for electric and utilities applications and recently became a partner of Juniper Systems. Their newest pole staking application, called GPSStaker, enhances their current solution—FuturaStake, an automated staking extension that builds on the Esri ArcMap foundation. 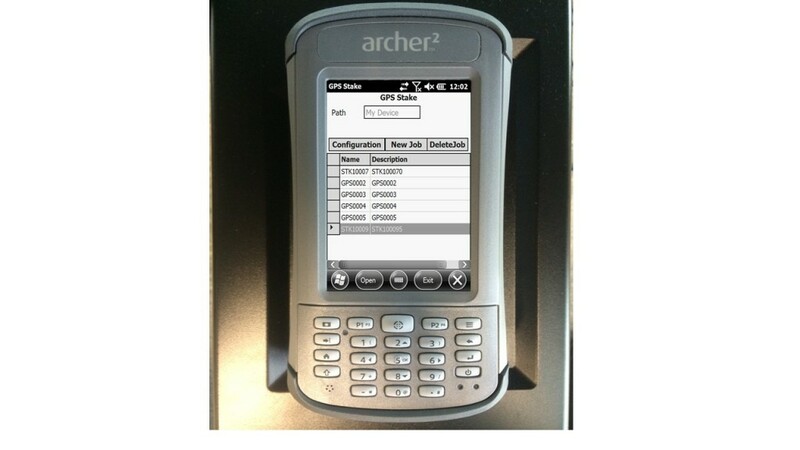 GPSStaker enables utility field designers to GPS-stake a job on the Archer 2™ using ArcPad 10. The data is then automatically synced back into FuturaStake. 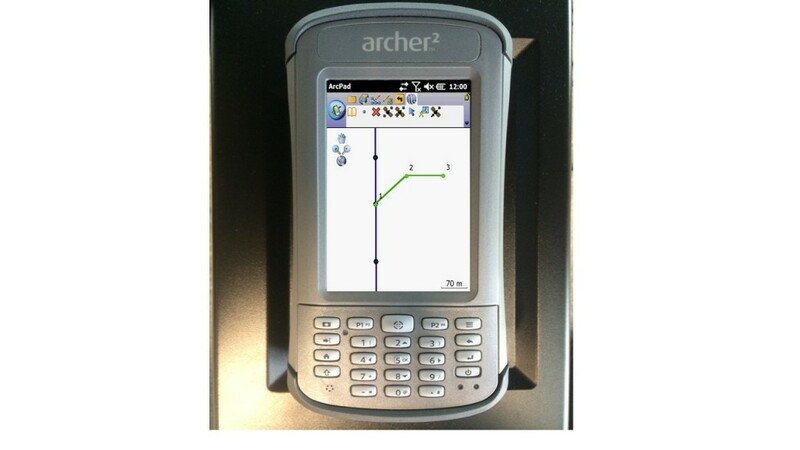 Futura Systems is formally launching this mobile app that runs on the Archer 2 at their user conference in August. Using the Archer 2, a utility staker can GPS-pinpoint a location and input construction units into a “smart form,” and Futura GPSStaker will auto-generate conductor line features from those locations. 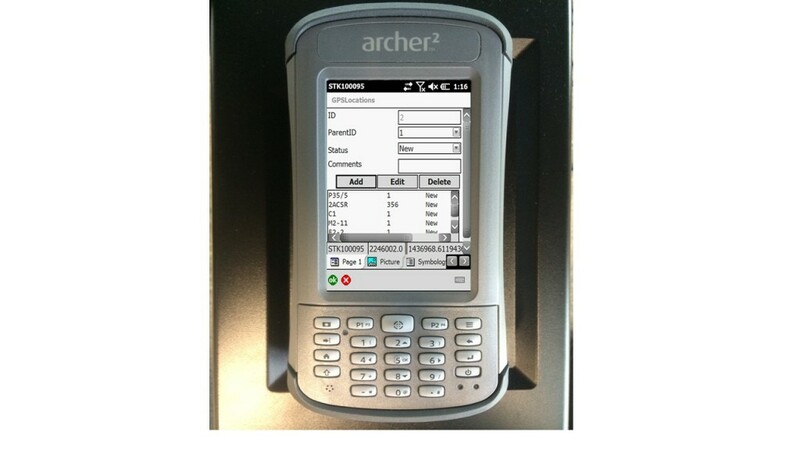 According to Futura Systems, the Archer 2 is the best hardware solution to pair with the Futura GPSStaker application due to its powerful engineering and ruggedized construction. Its excellent processing speed and responsiveness enable the GPSStaker application to load smoothly and quickly, and its glove-friendly, field-built design promotes ease-of-use for even the most technology-resistant utility employee. 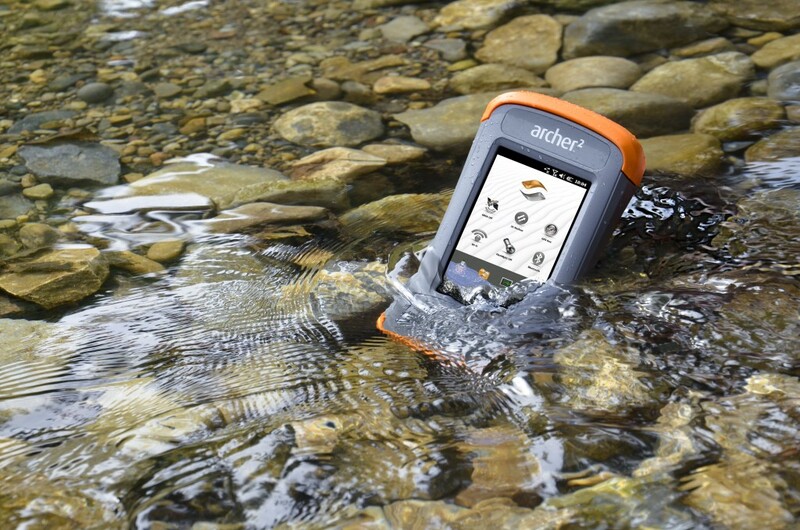 To learn more about the Archer 2, click here. Hi! Will you please call us at 435.753.1881 or contact us online here, and we can provide you with a quote. Thanks! would like all information available on unit and cost please. We will contact you to assess your needs and provide you with a quote. Thanks! we need to update our pole in Mauritius.